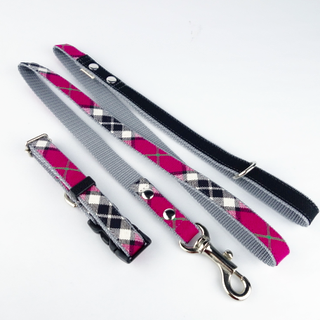 Every fashion-forward pooch needs this classic plaid collar and leash set in their wardrobe! Tasteful and luxurious, it will never go out of style. Buy them as a set, or as separate pieces to mix and match.